Is Anyone Really Offended by Her F-Word? Republicans stood by a president who bragged about assaulting women. Now they have thoughts about propriety. 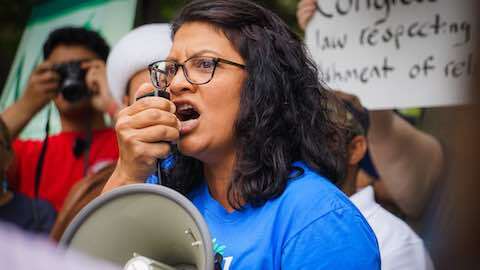 I don't think anyone in Washington is actually offended by Rep. Rashida Tlaib's use of profanity. "Is Anyone Really Offended by Her F-Word?"